Well, it's another year, folks, and that can only mean two things - new men's grooming products and a new men's grooming routine! With the festive season now well and truly over, we delve deep into the men's grooming market once again to bring you some of the most intriguing products that you've got to at least try in 2016. 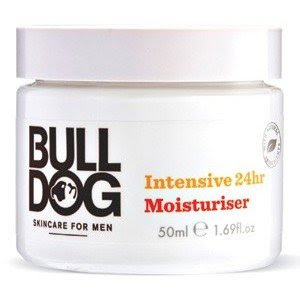 Yep, that's right, Bull Dog have released a few more skin care essentials to keep you going through the winter, and the new Intense 24 Hour Moisturiser is our pick of the bunch. This brilliant formula is both effective and affordable, priced at just £10 a pot. If you're passionate about your skin, then be sure to bag this face cream - it's a real hit. Gillette always seem to be one step ahead of the rest when it comes to pure razor technology, and they're kept one step firmly in front of their rivals with the new Fusion Proglide razor. 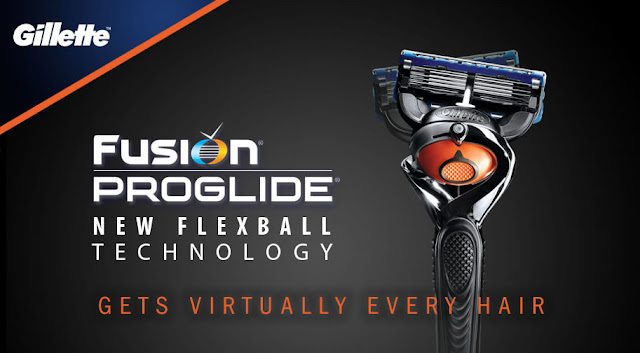 This unique shaving tool contains a rotating flexball, helping you achieve a smoother and closer shave. Worried about male pattern baldness? Well, thanks to HR23+, you really shouldn't have to for much longer. 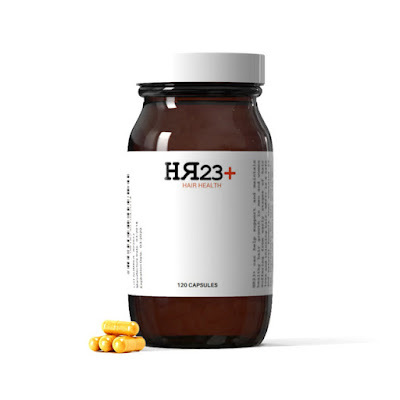 This potent, yet safe and natural hair health supplement is designed to slow down and even stop hair loss in men suffering from early stages of balding and thinning hair. If you love your hair then be sure to stock up on Europe's fastest growing hair supplement. If there's one aspect of grooming that you should take seriously, it's oral care. 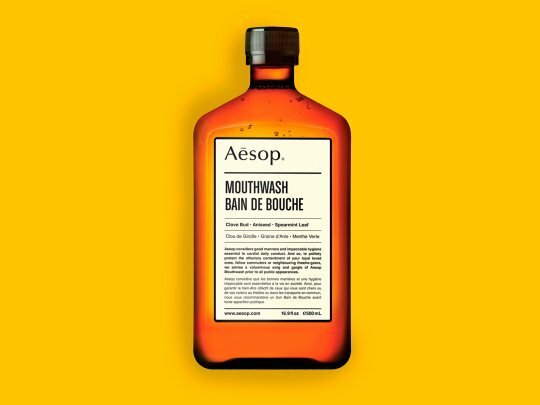 Aesop's mouthwash is one of the best in the business, helping keep your mouth fresh and dirt-free. Mouthwash's should be an essential part of your daily routine, as they eliminate serious threats such as gum-cancer. 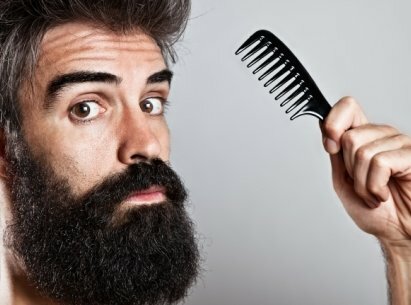 Just because you have a beard, that doesn't give you an excuse to neglect your grooming routine. A good beard care product will keep your facial fuzz clean, conditioned and freshly scented. They're also great for your skin too. 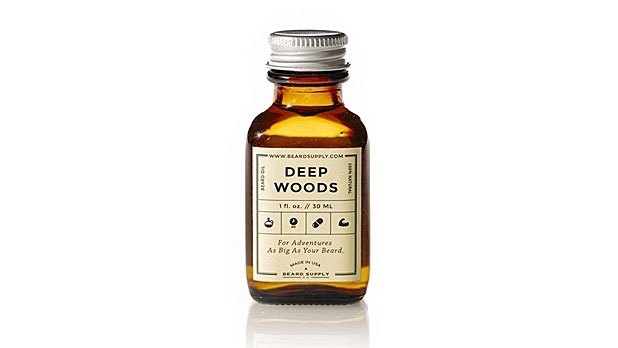 We've opted for Deep Woods Beard Oil - a real gem that'll also look awesome in your grooming cabinet. Choosing the right fragrance can be a right little dilemma, so we've made your decision that little bit easier. David Beckham's Classic fragrance is modern and sleek, and ranked as one of the best in the business. If you don't believe us then try it for yourself and be amazed how many compliments you get. Don't ever forget to moisturise your body. Many men neglect essential body care, especially during the colder months. 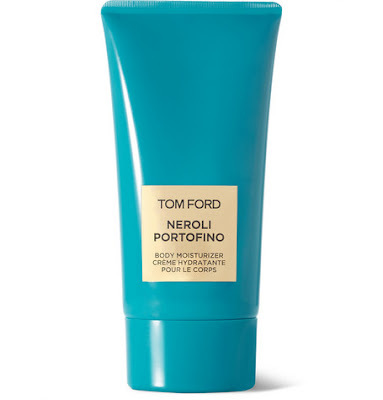 You just can't go wrong with Tom Ford's Neroli Portofino Body Moisturiser, and although it's a little pricey, we believe it's worth the extra buck! Just because you moisturise daily, that doesn't mean you are fighting against the ageing process. To do that, you'll need a product specifically designed to combat crows-feet, fine lines, wrinkles and ageing skin. Try a serum, perhaps? 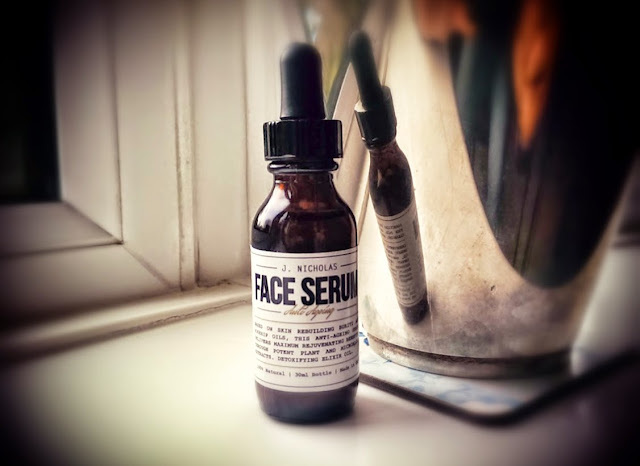 J. Nicholas Face Serum is packed with premium ingredients that target ageing skin, leaving you looking younger and healthier. Health should always be a priority for any man, and so why not delve down the supplement avenue? Bodyism's Clean & Lean is a great daily supplement to take for men who are looking to get the very best from their mind and body. 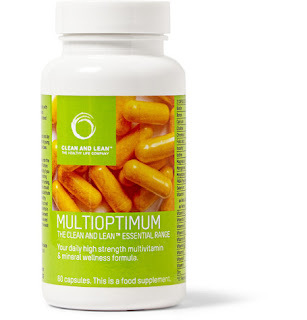 This supplement is definitely worth a go if you haven't tried it already.